Welcome to Honor Flight Dayton! Click here to see the Special Events supporting Honor Flight Dayton! 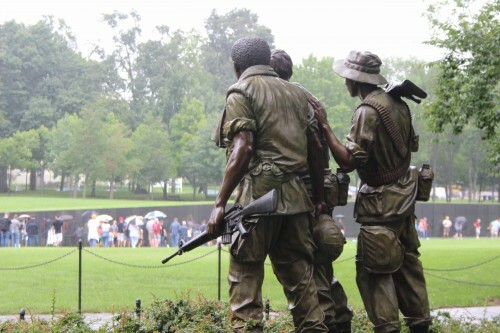 Our Mission is to take veterans of the WWII, Korean Era, and Vietnam Era wars to see their national memorials in Washington, DC. 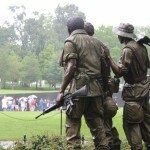 Priority is given to terminally ill veterans from any of these wars. 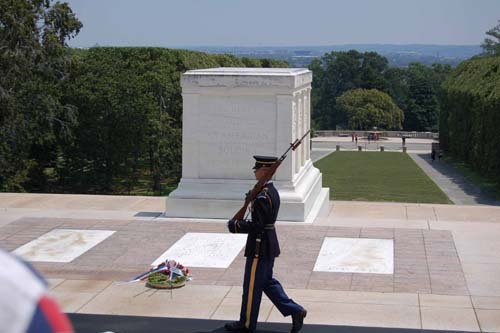 These trips (both via air or our RVC ground transportation program) are provided at no cost to all qualified veterans which includes airfare, bus transportation while in DC, meals, tee-shirts, and disposable cameras. There are 4 flights scheduled and one RVC for 2019. An additional RVC trip may be scheduled in the fall dependent on demand. 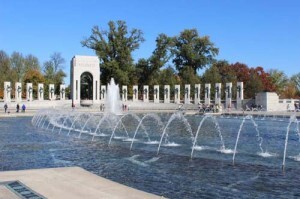 Honor Flight Dayton contracts with American Airlines to provide our chartered flights. This year we will be able to take approximately 110 veterans on each flight. Forms can be found under the applications tab on the left of this page.